This highly detailed Manual for your 2003 2004 2005 2006 2007 2008 2009 2010 Alfa Romeo GT (1.8 https://www.tradebit.comRK, 2.0 JTS, 3.2 V6, 1.9 JTD 16V) contains everything you will ever need to repair, maintain, rebuild, refurbish or restore your vehicle. All diagnostic and repair procedures are covered in great detail. This QUALITY manual is 100 percents COMPLETE and INTACT, no MISSING/CORRUPT pages/sections to freak you out! Buy from responsible seller and get INSTANT DOWNLOAD now without wasting your hard-owned money on uncertainty or surprise; this manual is exactly as described. 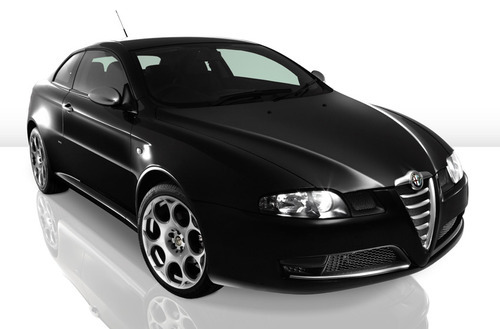 This Digital Workshop Repair Manual for 2003-2010 Alfa Romeo GT (1.8 https://www.tradebit.comRK, 2.0 JTS, 3.2 V6, 1.9 JTD 16V) covers the same information that Professional Technicians and Mechanics have. You can view and print out the complete repair procedures with this easy to use this Digital Workshop Repair Manual for 2003-2010 Alfa Romeo GT (1.8 https://www.tradebit.comRK, 2.0 JTS, 3.2 V6, 1.9 JTD 16V) - you do not need to be skilled with a computer! Once you have found your information, just print it out and start work. No more messy manuals that you have to keep replacing or cant use any more due to wear and tear. This is the only repair manual you need to buy ,The other manuals at the parts store are worthless, they leave lots of stuff out.